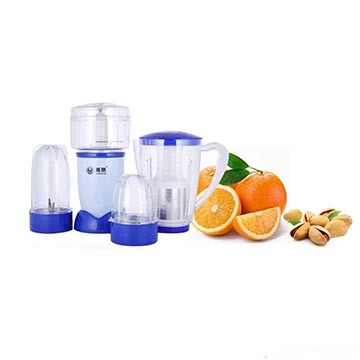 Prep food quickly and efficiently with the Mazeed Multifunction Food Processor. 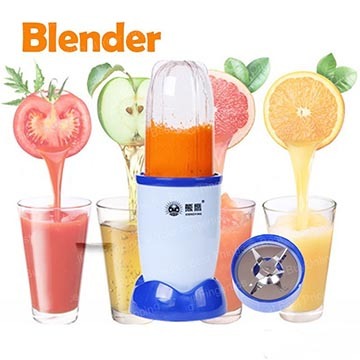 It gives you the flexibility to slice/ dice/ chop/ shred/ grind/ grate/ blend and mince a variety of fruits and vegetables to your desired consistency. 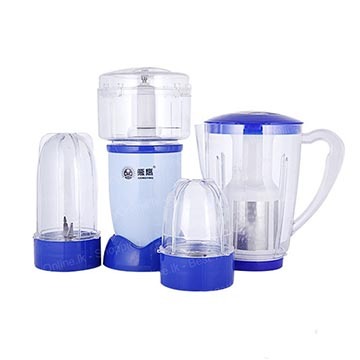 The Mazeed Multifunction Food Processor comes in a smart and modern design and is ideal for preparing delicious meals and a variety of drinks!